Snow is falling rapidly today. Schools are closed. We will break an all-time record for February snowfall, with more to come over the weekend. Even as I rail against ice, snow, and cold, I marvel that winter can be stunningly beautiful. 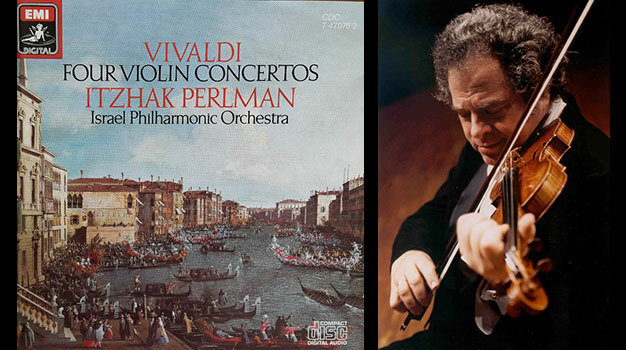 I am grateful for today’s joyous soundtrack, Antonio Vivaldi’s “Four Seasons,” but particularly “Winter” as played by Itzhak Perlman, with the Israel Philharmonic Orchestra, conducted by Zubin Mehta.